The PMT members are represented by five directors who are elected at large by the members. Each director serves a three-year term, and may be re-elected. The terms are staggered so that each year members elect one or two directors. Each director is responsible for understanding the complex telecommunications industry in order to provide effective guidance for the company. This is especially important in this time of rapid change in technology and regulation. Ron has been serving on the Board since Mach 1991. During his banking career, Ron was Vice President of the First Federal Rupert Branch. Ron officially retired from the bank in 2014 and spends his time volunteering, golfing, hiking and perfecting the art of fly tying. Ron enjoys activities that promote growth in our community. 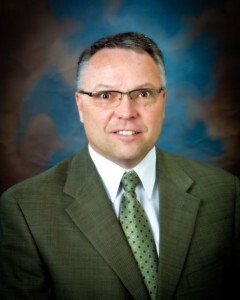 He is heavily involved in our community, having served on the City of Rupert Centennial Committee, supporting the Wilson Theater and Relay for Life, as well as having sat on the Chamber of Commerce Board and is currently on the Rupert Rotary Board. Ron and his wife, Sharalee, have raised their children in Rupert and truly appreciate the neighborhoods, schools and churches in this area. Alan is a life-long Rupert resident. 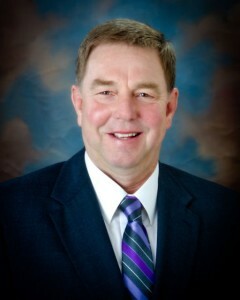 He has been serving on the PMT Board since 1999. Alan received his bachelor’s degree in Business Management from Boise State University and is currently an Independent Sales Agent for Betaseed Inc. In addition, Alan worked for twenty-nine years in the grain merchandising and seed industry. Alan has enjoyed participating in community service and has served as the past president of the Rupert Chamber of Commerce as well as being involved with the former Rupert Renaissance Organization and the Rupert 4th of July Celebration Committee and the Rupert Economic Development Committee. 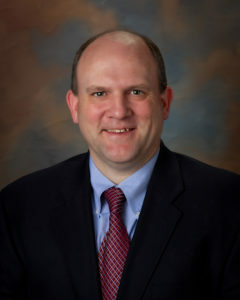 Dan has been serving on the Board since March 2006. 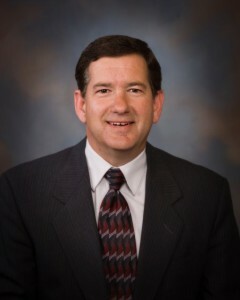 After graduating from BYU, Dan entered the banking industry and joined DL Evans Bank in 1993. He is currently the Manager of the DL Evans Rupert Branch. Dan has been involved in our communities, serving on the Mini-Cassia Economic Development committee, the Chamber of Commerce, Minidoka School Facility Chairman, Mini-Cassia Community Chest, Rupert 4th of July Committee and several other positions for his church. Dan and his wife Cindy have raised their four children in Heyburn. When he has the time, Dan enjoys riding bikes. Roger has served on the Board since March 2013. Roger is a partner in Arrowhead Potato Company. He enjoys being involved in the community and donating his time and machinery in various local projects. 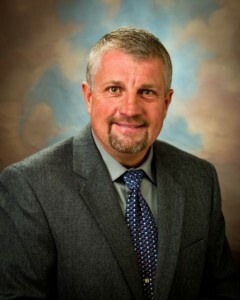 Roger holds a degree in Marketing from Boise State University. Roger and his wife, Kae, are happy to be residing in the Magic Valley where they are raising their daughter. Jason has been serving on the Board since March 2017, but his ties to PMT run much longer then that. Before starting his career at Minidoka Memorial Hospital as the Chief Financial Officer, Jason spent eight years at PMT working in the Accounting and Customer Service departments. Jason loves to be involved and serve in the community. He is currently serving as President of the Rupert Kiwanis Club, and also has served as President of the Burley Kiwanis Club. Jason is Chairman of the Rupert 4th of July Celebration, where he’s served for the past 14 years, and has also served on the Minidoka School District Board of Directors. Jason is also active in the Idaho Healthcare Financial Management Association. Jason, along with his wife, Sally, are happy to be raising their five children in the Mini-Cassia area.